Cerqua Rivera Dance Theater (CRDT) will be hosting its Annual New Works Preview & Mid-Season Fundraiser on Thursday, July 13. 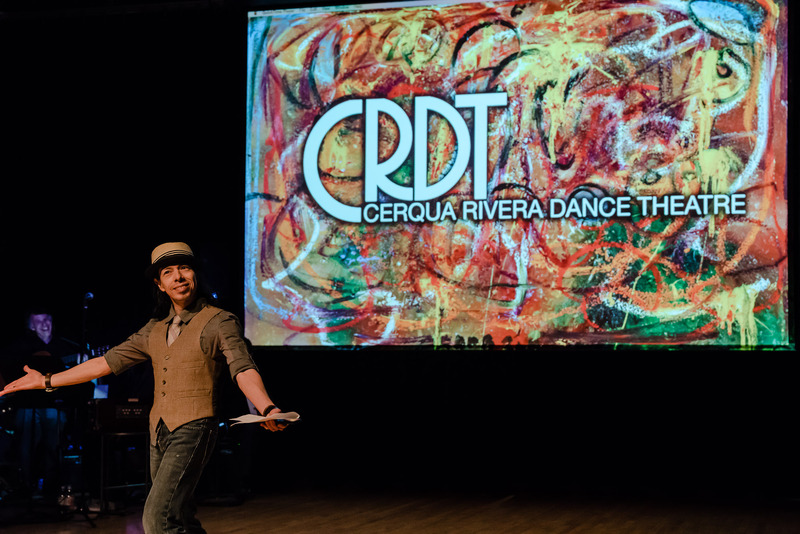 KLic Creative had a chance to attend CRDT’s Season Kickoff event in April and caught up with Artistic Director Wilfredo Rivera to get his thoughts on the upcoming season. See what Rivera and his dancers are most excited for, as well as highlight photos and videos of CRDT’s season thus far. When asked what he looked forward to most this season, Rivera shared that he looked forward to the energy of the new ensemble. Nearly half of the dance artists at Cerqua Rivera Dance Theater are in their first season, but Rivera knows that each of the members of his ensemble share a “ferocity and equality of artistry”. Rivera knows that each of the members of his ensemble share a “ferocity and equality of artistry”. When posed the same question, the dance artists of CRDT shared the excitement of working with a fresh group of artists. Dancers Brennen Renteria and Hannah Inayoshi both look forward to CRDT’s collaboration with the Chicago Sinfonietta, which will take place in mid-September. Dancing with CRDT has further developed my sensitivity to physically dancing with a live musical ensemble. This is a heightened and rewarding component of trust for a dancer to embody. The artists of CRDT come together onstage to create a unique live performance experience. The artists of CRDT unite in a truly collaborative creative space, where their music and movement thrive. Cerqua Rivera will be holding their Summer New Works Fundraiser on Thursday, July 13 at Dovetail Studios, with a performance at 7PM, followed by a reception with the artists at 8pm. Tickets are not required, but attendees are asked to make a donation to support the artists. To learn more and attend the event, visit CRDT’s Event on Facebook. 2017 Season Kickoff Highlights from Cerqua Rivera Dance Theatre on Vimeo.